Fairy story in the The Green Fairy Book by Andrew Lang called "Prince Narcissus and the Princess Potentilla" is online from Classic Reader and a good 5 minute read. 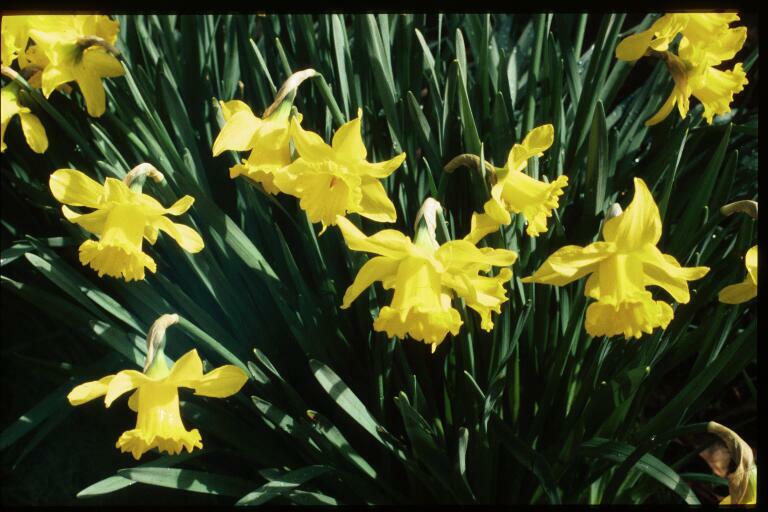 "Sturdy growing with clear soft yellow flowers, reflexing perianth segments and tapering trumpets with frilled mouths." from Deeproot Plant Base. Available from Broadleigh Gardens with Brent and Becky's Bulbs and B&T World Seeds in America.